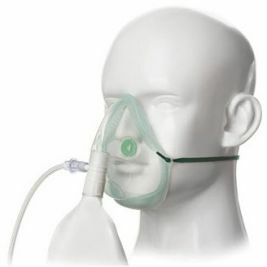 In medical situations where breathing is difficult and patients become acutely short of breath, emergency respiratory equipment is needed to deliver oxygen to the body. 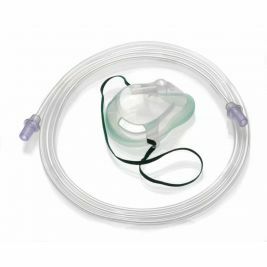 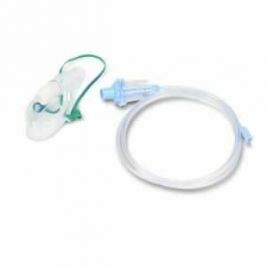 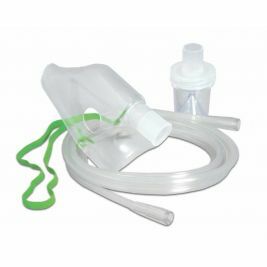 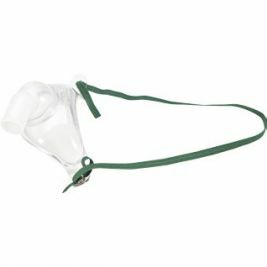 Care Shop stocks a comprehensive range of face masks, tracheostomy masks, airways and nebulising equipment, for adult or paediatric use. 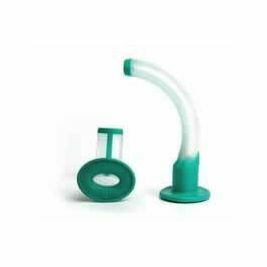 All items will meet specific needs with high quality and reliability. 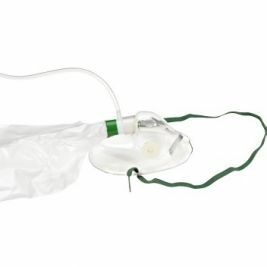 Respiratory emergencies have a multitude of causes, including asthma, bronchitis, pneumonia, smoke inhalation or heart failure, and using a simple mask like the Intersurgical Medium Concentration Oxygen Mask will deliver oxygen promptly and effectively at concentrations of 35 to 50%. 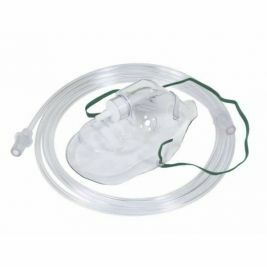 If higher concentrations of oxygen are required, a partial and non-rebreathing mask, such as the Intersurgical High Concentration Oxygen Mask, can be used. 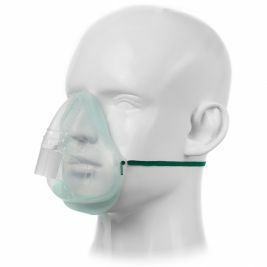 Masks are made of clear vinyl to enable assessment of the patient, and are lightweight, with adjustable nose-clips and soft vinyl construction to improve comfort and fit. 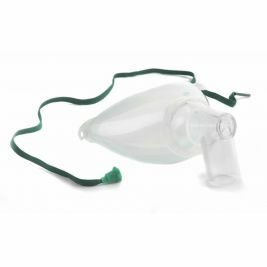 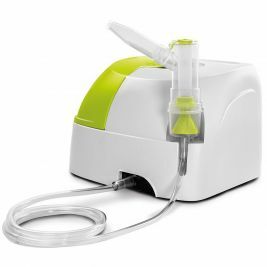 The Arianne Power Nebuliser is a compact and effective nebuliser that turns medication into a fine mist for inhalation, and a wide range of nebuliser masks are available. Several types of airway are offered: Guedel, laryngeal, supraglottic, and nasopharyngeal. 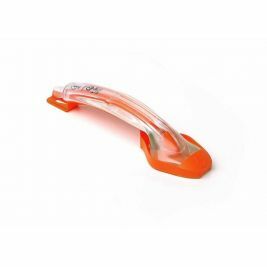 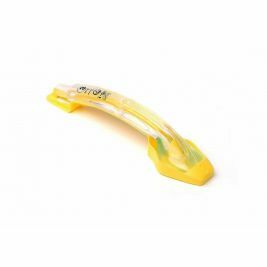 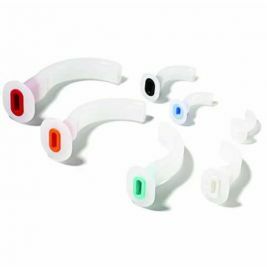 These are used to maintain an open airway and prevent the tongue from blocking it. 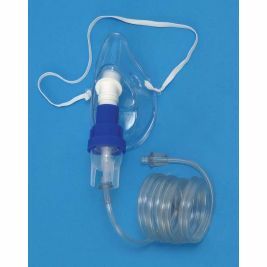 Emergency Respiratory There are 49 products.